Two British tourists, 69-year-old Mr John Cooper and his 64-year-old wife Susan were found dead at five-star Steigenberger Aqua Magic hotel in Hurghada, Egypt earlier this week. Fearing a fallout and further illnesses, tour operator Thomas Cook has now decided to evacuate the 300 other guests from the hotel as it remains unclear what happened to them. The senior British pair, who hail from Burnley, Lancashire, had been enjoying the 'holiday of a lifetime' in the Red Sea resort with their daughter Kelly, 40, when they were found dead. The circumstances of their death remain a mystery as some blame a faulty air-conditioning system in the luxury hotel and others say it was food poisoning. According to reports in the British press today, some 100 other hotel guests were ‘on their knees’ and vomiting. The pan-European travel company, Thomas Cook, declared that it had found no evidence the couple died from carbon monoxide poisoning and investigations were ongoing. It has in the meantime decided to cut the holiday short and evacuate all other tourists from said hotel. 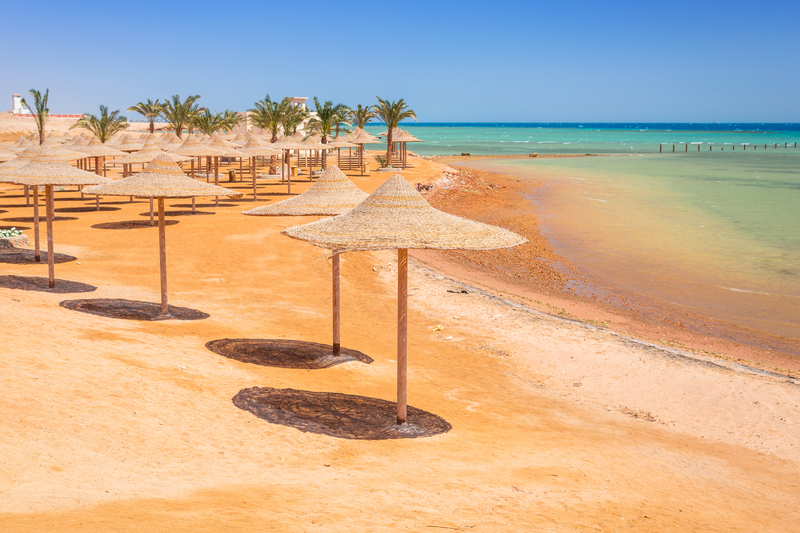 As North African countries were hit by dropping European tourist numbers, many have started offering all-inclusive packages at incredible prices in the past few months, hoping to lure guests. The Steigenberger Aqua Magic in Hurghada has 725 rooms, 9 pools, an aqua park and a golf terrain with nine holes. A week’s stay all in with flight was available as from €750 per person. Egypt all inclusive is risky, unless you are desperate for a deal stay in Europe. so, we don't know what they have, and the are currently contained within the hotel, but wait, no… lets move them and let them disperse with the local population, what could go wrong right? Hmmm. Think eating meals prepared by street shitters that use fingernails for toilet paper might have a down side?